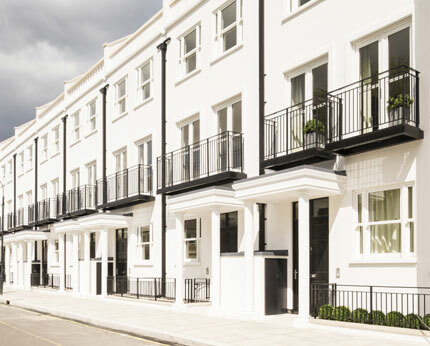 Fruition Properties is a boutique London developer with extensive experience creating harmonious, inspiring and design-led homes. Their portfolio of properties is diverse in both scale and character and a bespoke design approach is taken to each individual scheme. The company has developed luxury apartments, exceptional townhouses and undertaken the conversion of heritage buildings. All of their properties are developed with people at the centre, from first time buyers, to young professionals, families or investors looking for capital growth. They combine a creative, considered and intelligent design philosophy with exceptional attention to detail and commitment to both innovation and the environment. 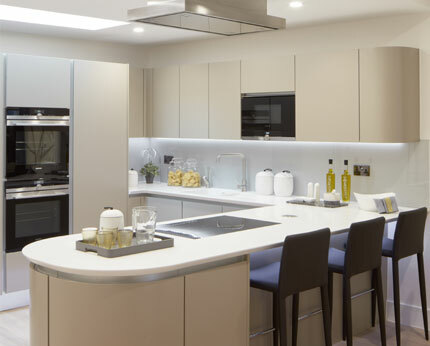 And with specialist in-house construction, consulting, land, planning, development and finance teams the company aims to deliver consistently exceptional homes and maximise the potential of every site. This, combined with a partnered property management company, provides a personal, seamless process and complete peace of mind.